The Ullman Sails Italian loft is ready to repair or service your sails to get you ready for the next race or cruise. In Salerno we’re located in the industrial zone, or in the Marina D’Arechi Port Village. 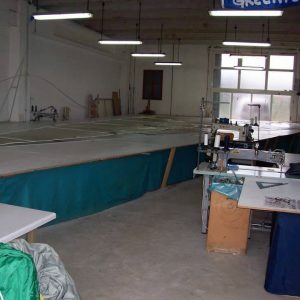 We are expert in repair sails of each material and types. We offer to our client the best time response in order to help them to sail as soon as possible. Contact us to ask any question about sails and out time to make you happy. We service both racing or cruising sails at a very competitive price. We offer innovative repair solutions backed with the quality and performance for which Ullman Sails is well known worldwide. We have expert in one-design sailing we have a lot of experience in providing better solution to make you ready to sail in few time. Moreover, in our sail shop you can meet expert sailors that can help you to better sail. 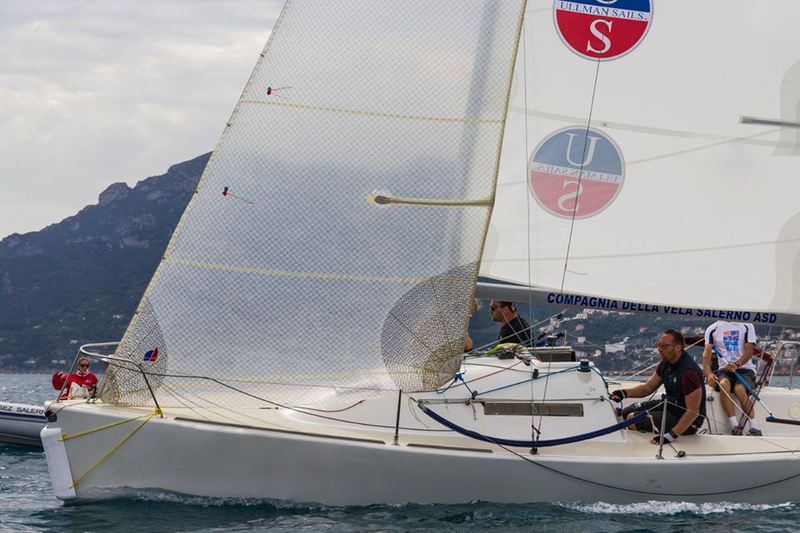 We are firstly sailors and after sails makers, we have contributed with a lot of team in Italy that had success in Italian regattas over the country. Furthermore, we have expert navigator and we meet our client to help him to understand the boat and the sails, also to have a wonderful cruising. Our blog gives you tips, tricks, and great information for better sailing.